Soundwaves Entertainment is the Most Requested Sweet 16 party DJ for Sweet 16’s and Birthday Parties in York, Harrisburg, and Lancaster, PA as well as Baltimore and Westminster, Maryland. 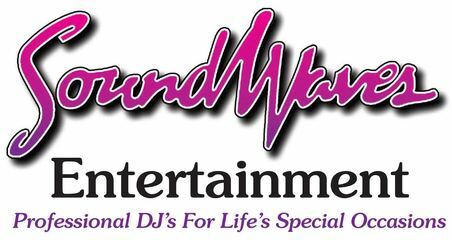 Soundwaves DJ Entertainment Specializes in Sweet 16 parties and Birthday parties. You’re never too old to have a Birthday Party! We have music from every decade and genre. We totally customize the music to what the “Guest Of Honor” likes! You are welcome to provide a playlist of your favorite songs or songs that you think the Guest Of Honor and your guests will enjoy! We let you customize the music to make your party totally you! We interact with your guests and also take requests! We “read the crowd” and play the songs that will keep your guests on the dance floor having Fun! We also have interactive dances such as the Cha Cha Slide, Cupid Shuffle, Wobble and more! Let us help you create a Fun and Memorable event! Please contact us for a Free Price Quote! Every Soundwaves DJ works exclusively for us, and many are full-time entertainers. 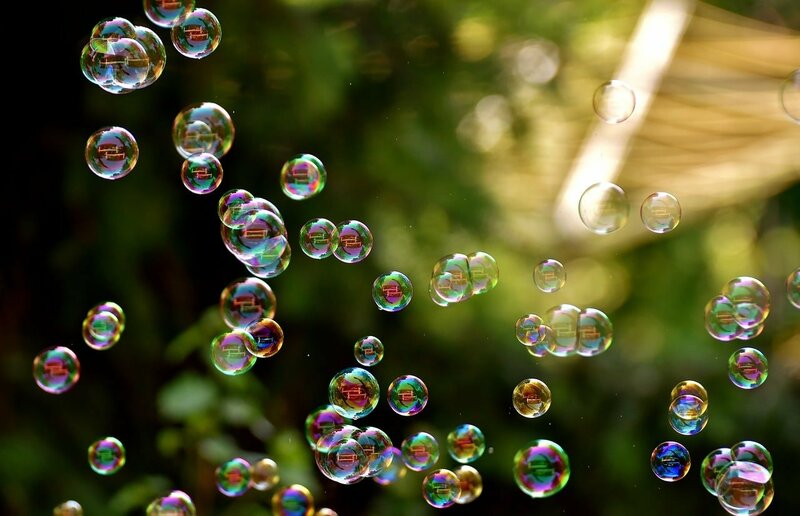 We are all fully trained and experienced in the art of throwing a successful party. It’s no secret, a DJ can either make or break an event! For over 30 years, our clients have trusted Soundwaves DJ Entertainment to make their special event a success from start to finish! With over 25 years in the business, when it comes to Parties and Sweet 16’s – let’s just say we’ve seen it all! We’ve put together some helpful planning tools and resources to help make your event planning easy! We offer many exciting additional services to enhance your special event. We can provide wireless mics and music for your ceremony or cocktail hour at locations without power! We understand that no event is ever the same! Every event is always unique and different. Our packages are built based on your needs and requirements. When booking with Soundwaves Entertainment, you also receive access to our helpful online event planning tools such as our Event Planning System. You can set up an account and create a playlist, modify song requests and event details at anytime prior to your event date. What do the Party Packages include? Fully customized music selection for your event. – You choose the songs that you prefer your DJ to play or the songs that you think your guests might like as well. You can also provide a “Do Not Play List” of specific songs or types of music that you prefer not to have played. Your DJ will arrive promptly 1-1/2 hours prior to the arrival of your “Guest of Honor” for setup. All prices and packages include set up and break down of equipment. 24/7 access to our Online Event Planner Software – so you or your guests can requests songs, create a playlist and change your event details from home or on your phone! Soundwaves music library is constantly being updated monthly – to ensure that we have the Hottest, Latest and Most Up To Date, Top 40, Club, Hip Hop, Techno, Rock and Top 40 Dance Hits as heard on such local Radio Stations as “KISS FM” or “FM 97”! We subscribe to a national music service that provides us with all the hottest new releases every month so that we always have the current songs that are played on the radio! We only play the “clean” OR “radio version” of today’s popular hits that are edited for explicit language and content. Your Sweet 16 party DJ will arrive promptly 1-1/2 hours prior to the arrival of your “Guest of Honor” for setup. If your party is a “Surprise Party” the DJ will have everyone yell “Surprise” and Play “Happy Birthday” when the Guest of Honor arrives. Your DJ will interact on the mic with your guests and get them involved in interactive group participation dances such as the Cha Cha Slide, Cupid Shuffle, Wobble, Apache (Jump On It), Cotton Eyed Joe and more. We have great Sweet 16 party ideas! We can incorporate games, trivia questions, etc…, plus we can also provide prizes for the winners! (optional-you must specify if you want this option). The DJ will also play “Happy Birthday” or “16 Candles” during the cake cutting and have your guests join in once again. If the party is not a surprise party, the Guest Of Honor is welcome to make and provide a list of his or her favorite songs prior to the event date for the DJ to play during the party. We also have an online event planner so that the Guest Of Honor can log in and request songs or create a playlist for the DJ prior to the event. We are more than just your average DJ! We also specialize in Children’s Parties and Elementary School Dances and events! Soundwaves DJ Entertainment will come to your home or school with 2 Bubble Machines and play Fun Interactive Games and Dances such as The Hokey Pokey, Chicken Dance, Limbo, YMCA, Hot Potato, Musical Chairs, Twist Contest with Hula Hoops, Balloon Races, Cotton Eyed Joe, Barbie Girl, Cha Cha Slide, Cupid Shuffle, Macarena, Electric Slide, The Train and more. We will also provide prizes for games and winners of the Limbo and Twist Contests. This is perfect for end of school events or for a pool party!